The end of the year is not only a time to strategize and make a business plan for the new year, it’s also a time to reflect and recognize all of the hard work you’ve done this year! 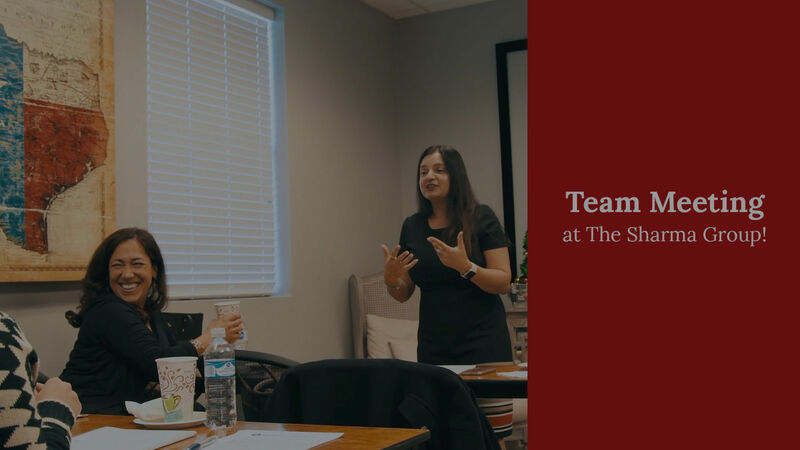 Watch our video for an inside look at our team meeting where we celebrated members and jumpstarted our new business plan. Bring on 2019!